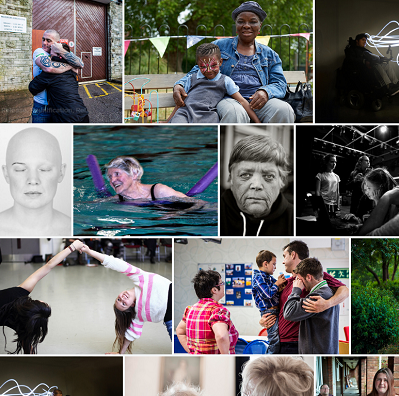 Our chief executive shares his thoughts on the big issues facing members this year, and calls for 2017 to be a year of being bold for volunteering. Volunteering and public services: What next? Karl Wilding tackled this hot topic at the recent National Volunteering Forum – add your comments below the line. After the Prime Minister's recent speech, our EU officer Brendan Costelloe outlines some key areas in which Brexit could effect voluntary organisations – and how you can prepare for them. 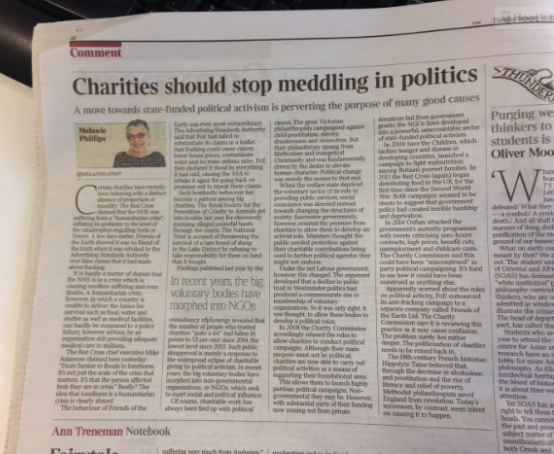 In response to an opinion piece by Melanie Philips in the Times, Karl Wilding defends charities right to engage in political issues, highlighting that campaigning is needed to make our democracy work effectively. 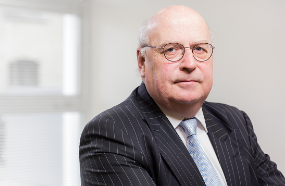 Our parliamentary expert Chris Walker's quarterly preview of what's coming up in politics relevatn to charities includes; the latest on Brexit, two important bills for the voluntary sector, and significant changes to select committees as a result of Theresa May’s reshuffle. A collection of some of the most important sample documents, templates and tools for trustee boards. Lots of advice from our charities evaluation services team to help you develop effective practices in your organisation. This year's theme is making a difference. Prizes up for grabs include professional artwork printing services from our sponsor Pureprint, Samsung Galaxy tablets and tickets to our Annual Conference. At the next members' assembly we'll be subject of the future of charity governance. Read more about the Members' Assembly. Extra 10% off early bird discount ends 10 February – book now. Lucas Fettes Death in Service provides cover for employees so that in event of their death, a tax-free cash lump sum will be paid to their dependants. LSI energy offer a competitive energy rate and can assist voluntary organisations in obtaining the best deal in a complex market. GCEN FX Services are a global currency exchange network who work to mitigate the currency risk in a volatile market. Looking for a trustee postition? There are 26 vacancies on our Trustee Bank (free for members to advertise on). Cool Earth are recruiting trustees to help with their mission of saving the rainforest. 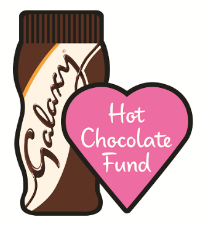 The GALAXY Hot Chocolate Fund, open until 26 February, will distribute five £300 awards to deserving recipients every week. 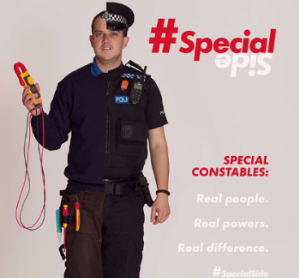 We’re also looking to reward unsung heroes with an ‘Outstanding Volunteer Award’. Register your organisation and nominate a volunteer who always goes the extra mile too! Make an application. The Centre for Charity Effectiveness at Cass Business School offers a unique suite of postgraduate degrees for nonprofit sector professionals. Courses include specialist teaching for Accounting, Grantmaking, Marketing, NGO Management and Voluntary Sector Management. The courses start from April 2017, attend an info session to find out more. Do you work with young people? 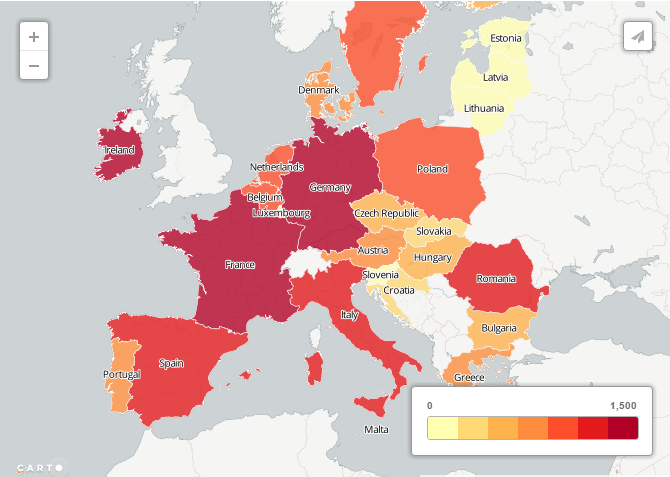 Are they interested in volunteering abroad? In meeting young people from other countries? 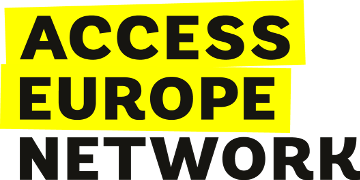 We will be helping organisations to develop successful bids for Erasmus+ funding through free application workshops across England. To register go to our website. For more information see our briefing. We've sent you this email as you are subscribed to our monthly update.